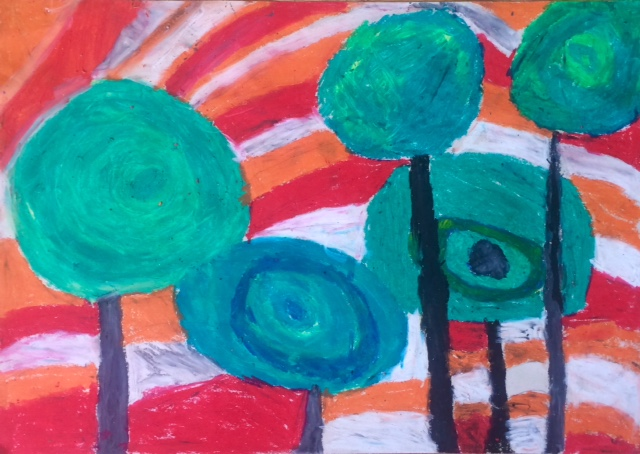 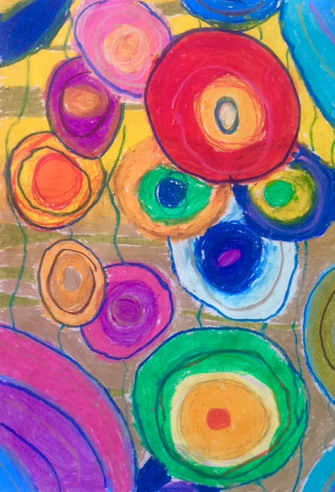 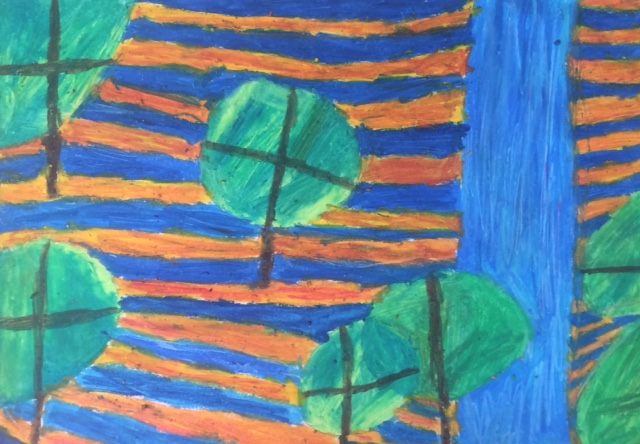 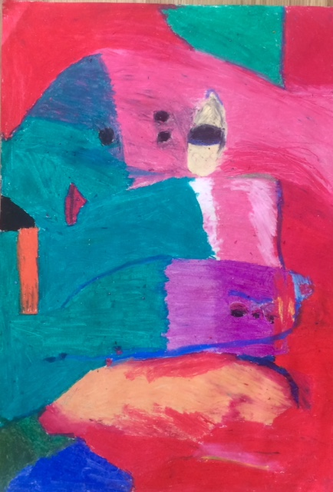 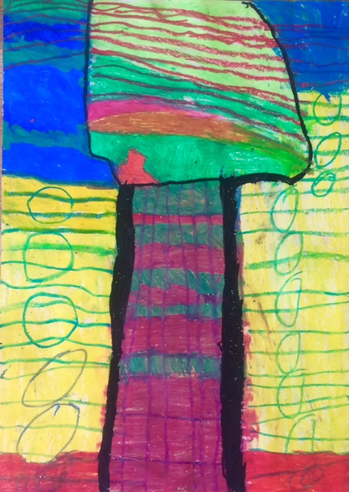 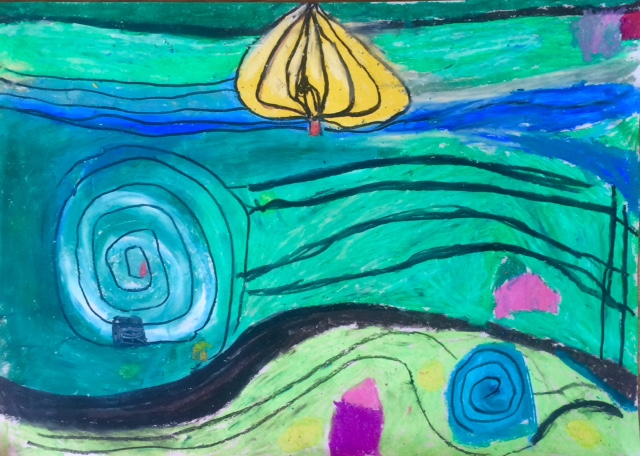 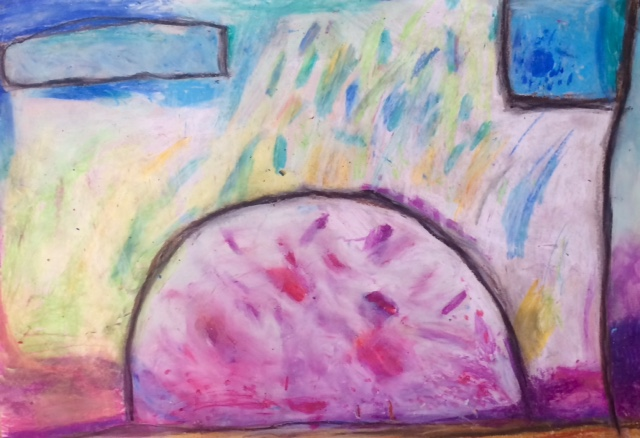 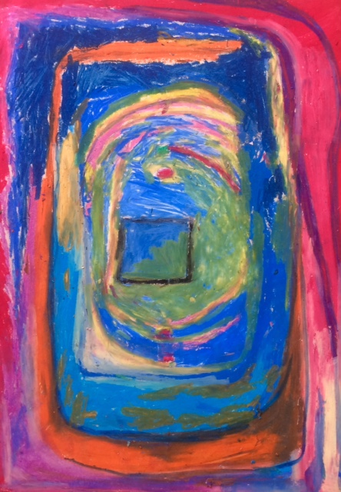 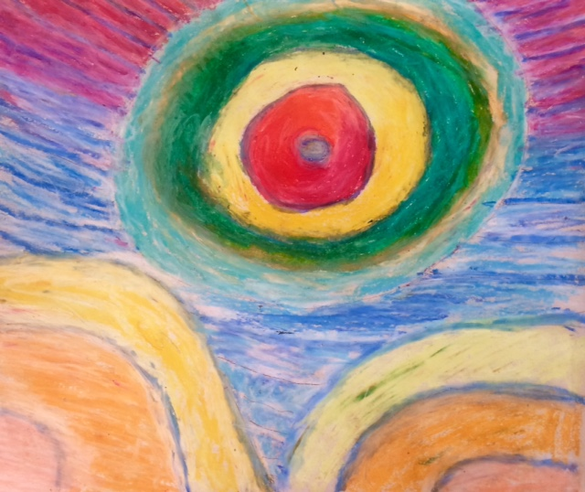 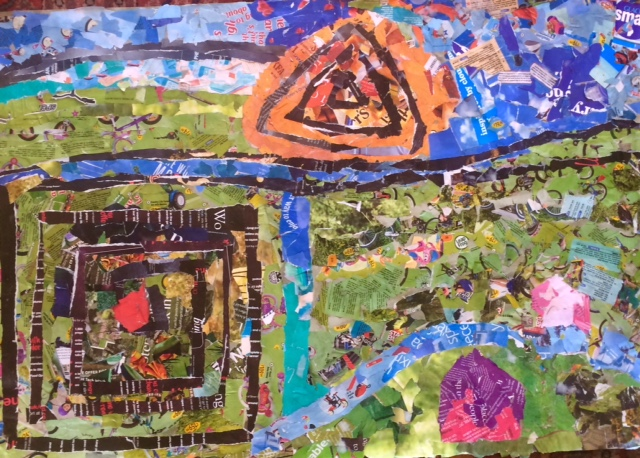 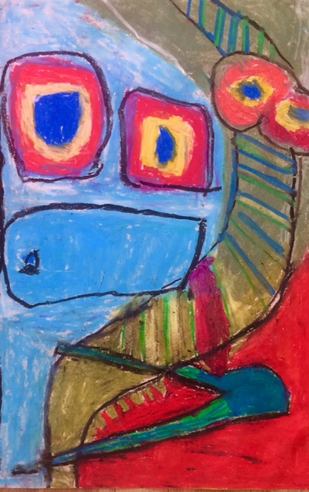 Some of the children in Key Stage 2 have been working with art teacher, Mrs Lucy Gunning, to create designs for a mosaic in the style of Hundertwasser. 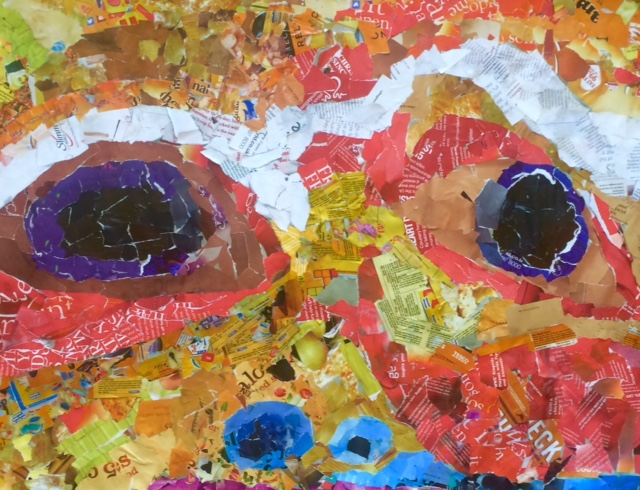 The children drew their designs last week and this week transformed the designs into colourful collages using pages from old magazines. 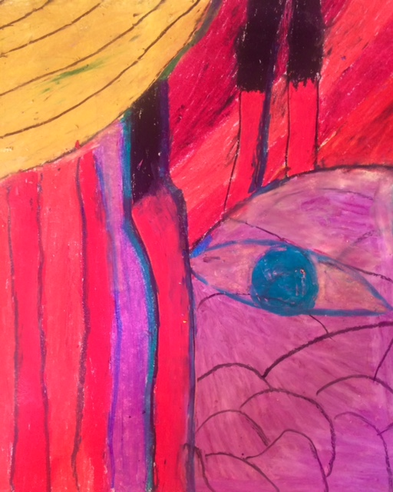 We think you will agree that the final artwork is going to be amazing!